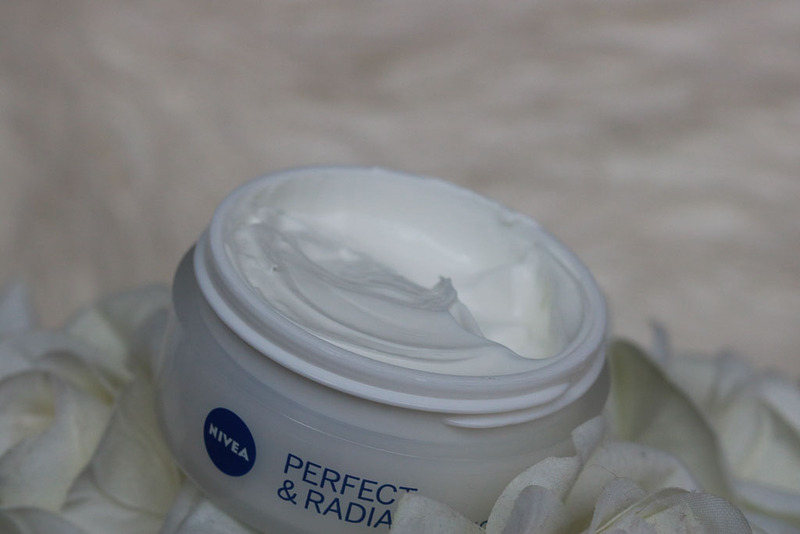 Nivea Perfect and Radiant Day Cream with SPF 15 is on the very top of my beauty cabinet right now and for good reason. I started using the day cream in August and I have been addicted since. I don’t think I have ever used a face cream so consistently for so long before, but I am glad I have stuck with this one. If you are looking for something that works deep within the skin cells and reveals inner radiance keep reading! There’s no better feeling that moisturized and hydrated skin. And there’s no worse a feeling than a heavy moisturizer. The Perfect and Radiant Cream does a fantastic job at moisturizing my skin and leaving it feeling supple and soft the entire day. 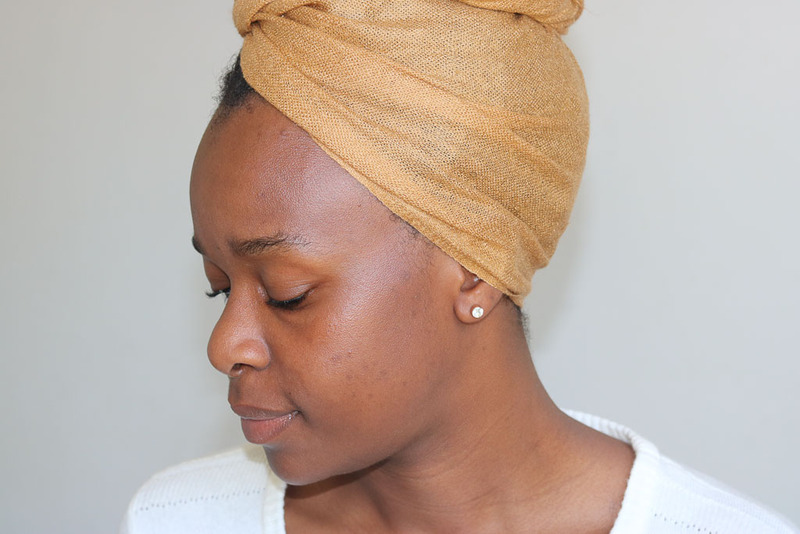 It is lightweight, non-greasy and fast absorbing but still manages to provide that much-needed moisture. It strikes the perfect balance. The texture of the cream is silky and smooth and it smells amazing! It feels cool when you apply it on your face and glides on beautifully. It does not leave residue or streaks on your face and leaves you shine free all day. The Nivea Perfect and Radiant Day Cream SPF 15 has innovative Eventone Pure Active that works deep within the skin cells to visibly reduce dark marks and uneven skin tone. When I first read these claims I honestly did not know what to expect and have to admit I was a bit skeptical, but boy was I pleasantly surprised. My skin felt soft, supple and smooth after two weeks of consistent use. 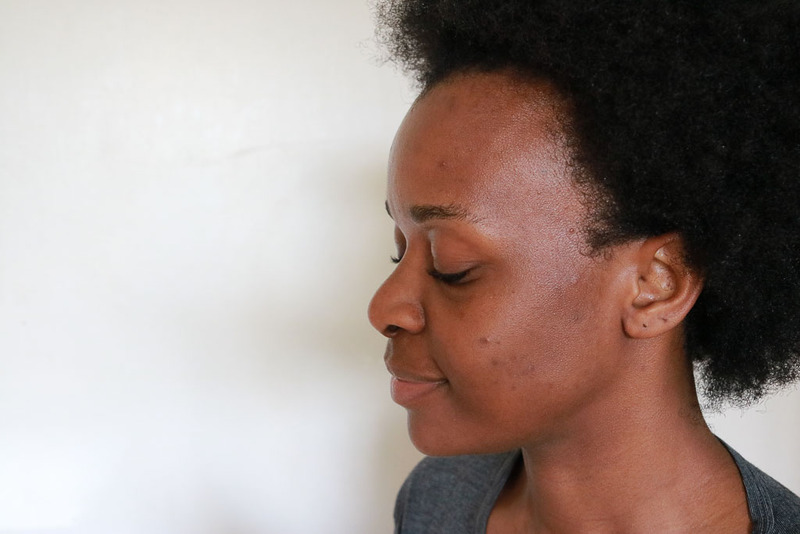 My dark marks and blemishes also visibly reduced and my skin tone (which for WOC is is always a hard thing to control) evened out and my skin looked more radiant. I have oily skin! If you are a follower of my blog and YouTube channel then this isn’t news to you. I wish I had that “oily t-zone” problem that most oily skin women have so I would have to only worry about that area but nope! My skin is oily all over. 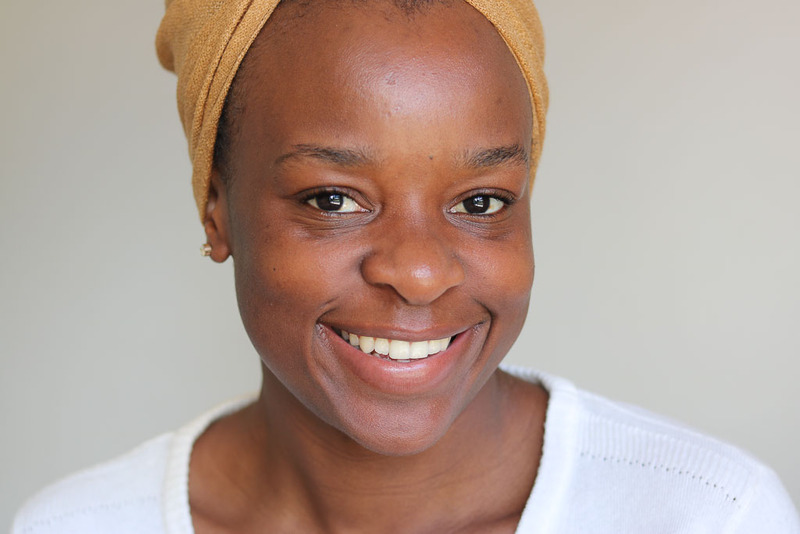 Thanks to consistently using the Perfect and Radiant Cream, however, I have noticed that my skin manages to stay matte and oil free for longer during the day than it did before. It also feels amazing under makeup and helps control oil so your makeup can last longer during the day too, and who doesn’t love that right? Hi, My name is Laurina Machite and I hate the feeling of sunscreen. Sunscreen is uber important, we all know this. Sunscreen protects your skin from the damaging effects of the sun and keeps you looking youthful and radiant but I honestly cannot stand the feeling of it on my face. I have known for the longest time that I need to incorporate sunscreen into my skincare routine but the filmy feeling sunscreen often leaves you with is just unbearable. This cream, however? This cream has changed the game for me forever! As I stated above it is lightweight and fast absorbing, two things that the sunscreen I have tried to use in the past just aren’t. It does not only an amazing job at moisturizing your skin and getting rid of blemishes, but it also protects your skin from the sun and prevents future blemishes from ruining the beautiful canvas that is your face. 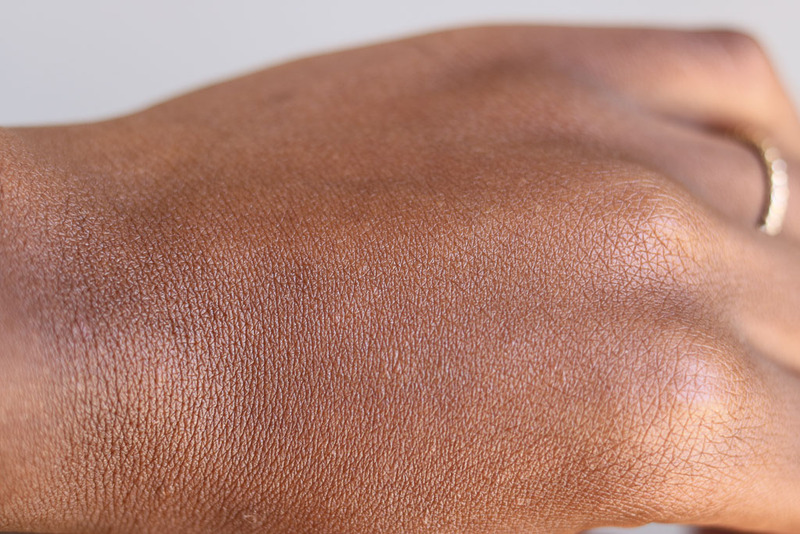 Using sunscreen on your face helps prevent facial brown spots and discoloration. It helps reduce the appearance of blotchiness and slows down the development of wrinkled, premature aging skin. The Nivea Perfect and Radiant Day Cream with SPF 15 provides you with that much-needed sun protection and leaves your skin feeling amazing while at it! 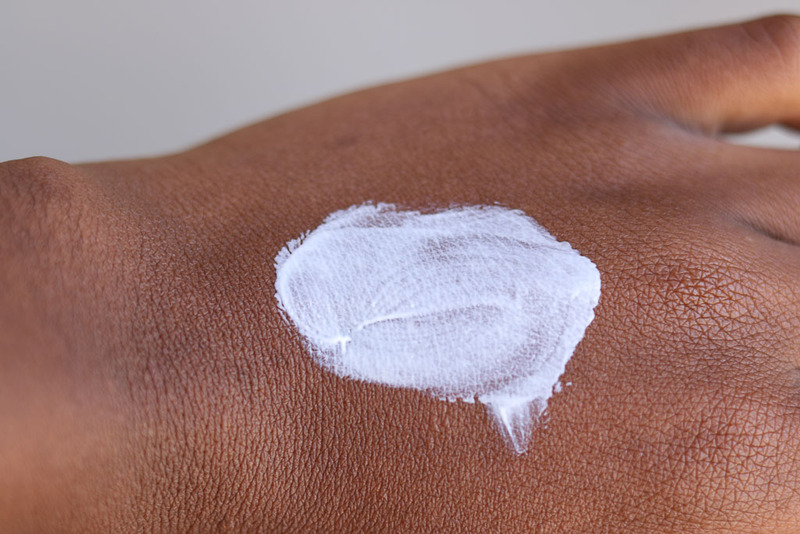 Forget about ever having to skip putting sunscreen on your face again because you do not like the feeling or are afraid it won’t sit well under your makeup. Nivea has got you covered! I was in Zimbabwe this past month visiting family and doing some admin. If you have been following my Instagram stories then you know one thing I complained about over and over about on a daily was the heat OMG! It is scorching hot in Zimbabwe right now and honestly if it wasn’t for the consistent use of this cream my face would have come back looking a hot mess. 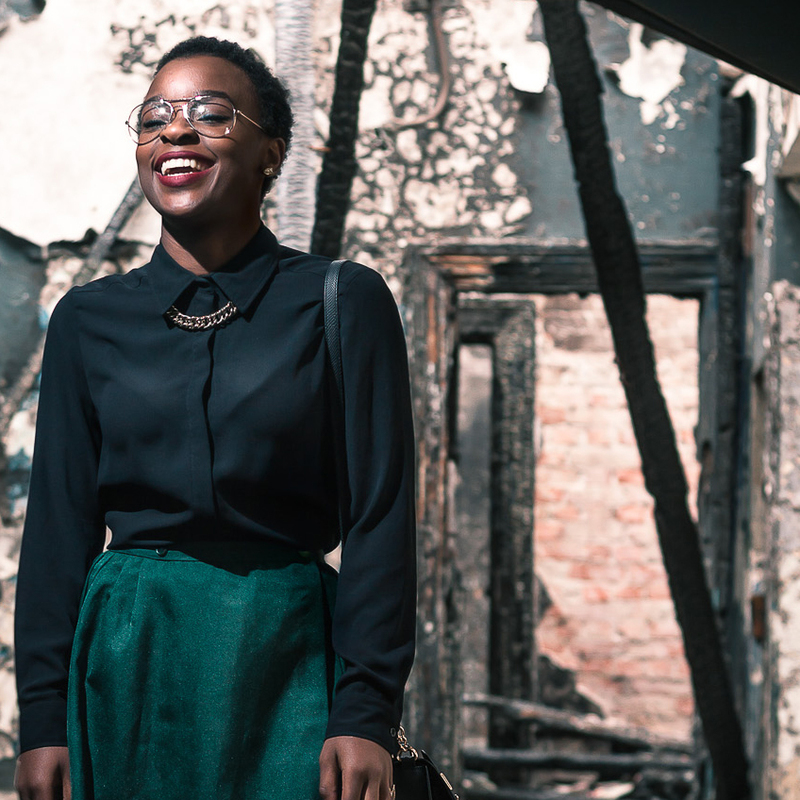 The weather in Zim is a little harsher than it is down here in the Port of Elizabeth and I usually come back from my visits there with my skin visibly damaged (thanks to my – now past – dislike of that sunscreen feeling on my face and all). This time around was my first time actually sticking to a proper skincare routine during my travels and incorporating sunscreen into my regimen and I have come back with my skin looking more radiant than ever! I cannot stress the importance of sunscreen in your skincare routine enough. Summer is coming! In conclusion (because I could honestly write about this cream for like ever! 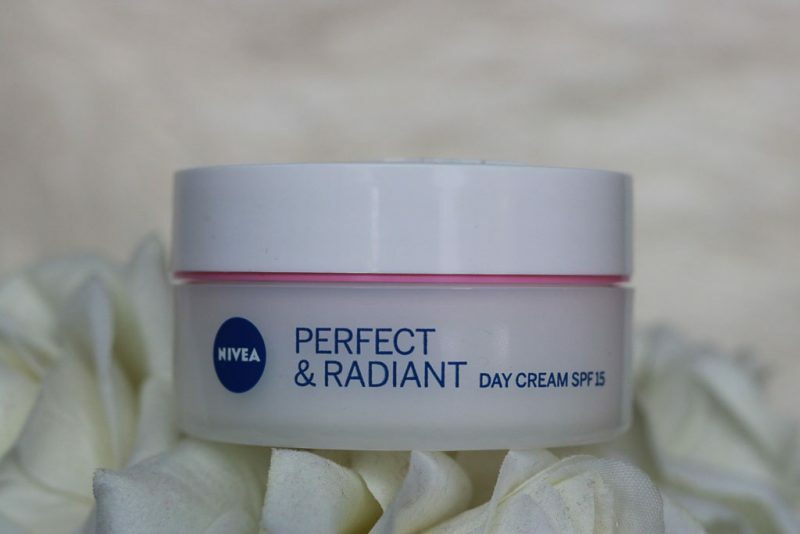 ), I am absolutely inlove with the Nivea Perfect and Radiant Day Cream with SPF15. It feels amazing when applied, improves complexion and prevents future sun damage from happening to the skin. This will definitely be staying at the top of my beauty cabinet for a long, long time! started using this product after seeing your youtube video.. should say.. so far so great, first week though cant wait to see what will happen in the next few weeks. Received this product to review but I’ve been so nervous to try it out.. Glad to know it’s doing you justice!